I recently tried my very first lash lengthening product. RevivLash Lash & Brow Stimulating Serum can boost the appearance of eyelash and eyebrow length, thickness and strength. Since my eyebrows are plently long and thick I'll only be speaking to the efficacy of this product on my lashes. 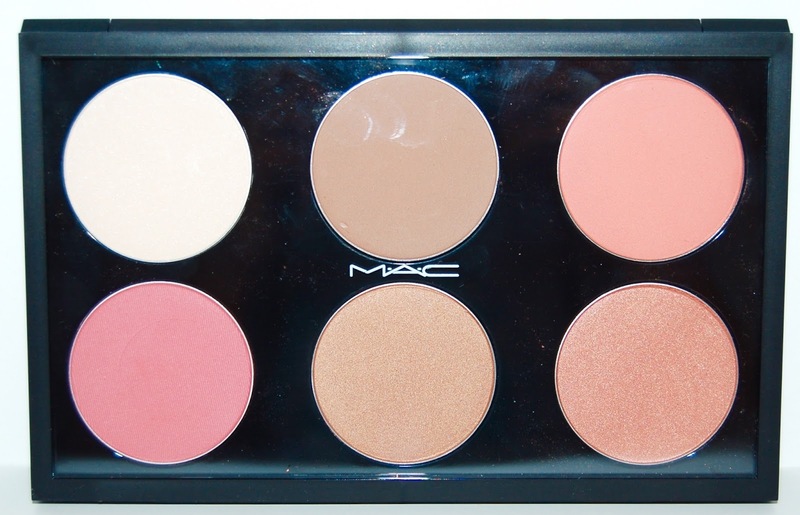 Today I'm bring you a brand new product from MAC, the Contour & Sculpt Yourself Palette. This is a permanent item that is only available online. 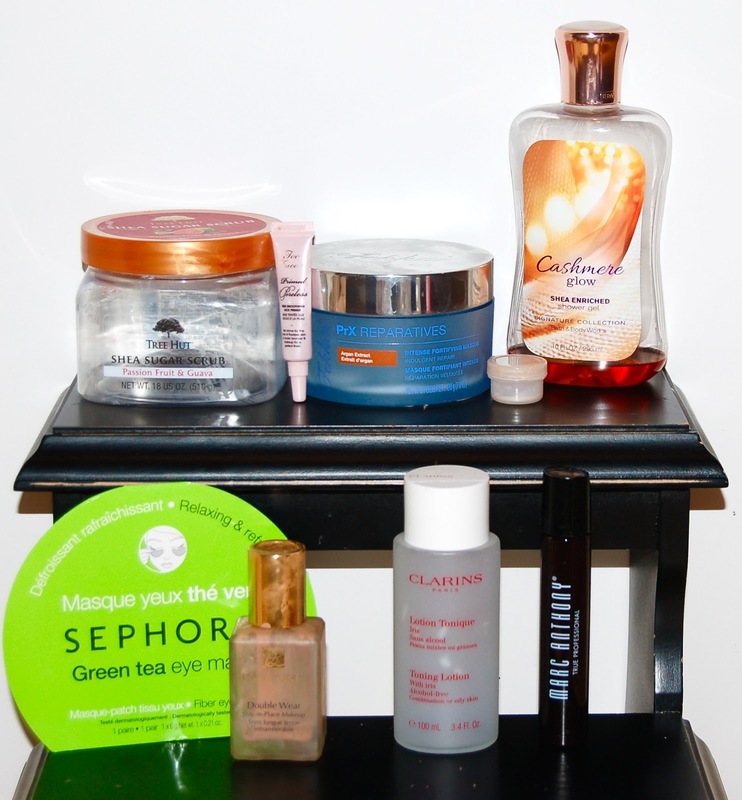 We're talking about my favorite skincare brand again! 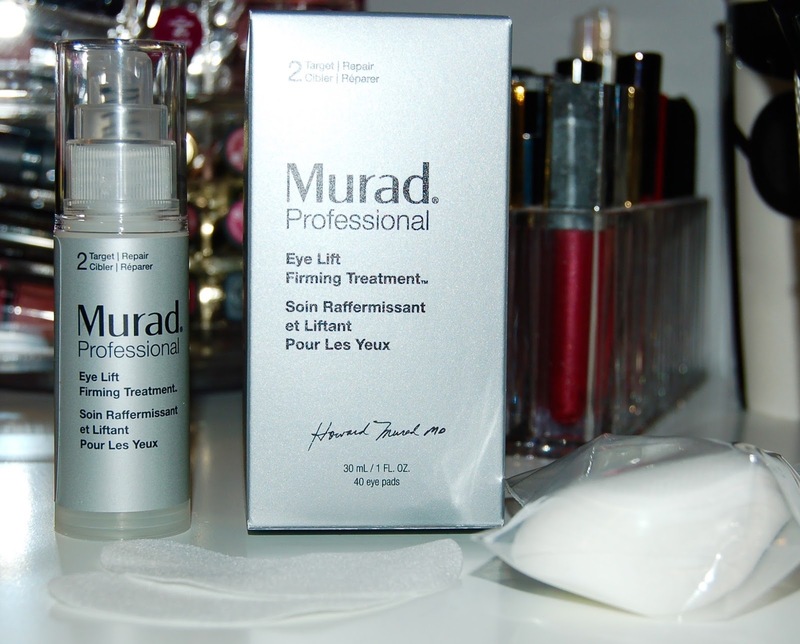 Today I'm talking about Murad's new Eye Lift Firming Treatment. 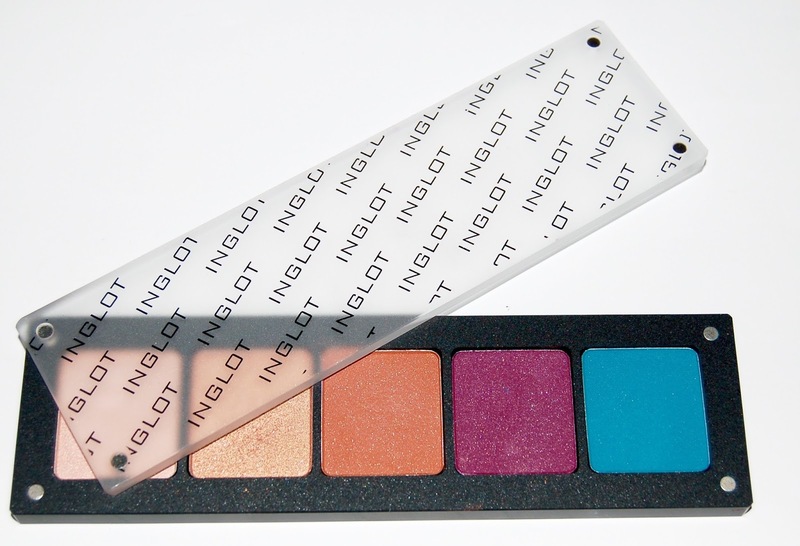 Today I'm going to talk about Inglot Eye Shadows and the very popular Gel Eyeliner in #77. I purchased 5 eye shadow shades along with a 5 pan magnetic palette. 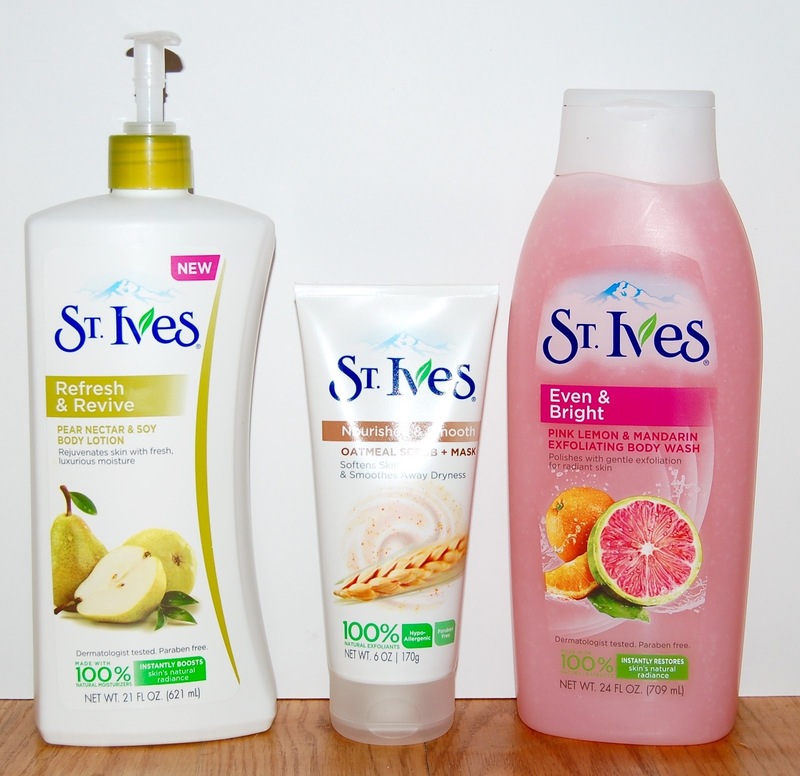 I was recently chosen to receive the St. Ives VoxBox from Influenster. Influenster is a free program that puts out occasional "VoxBoxes". 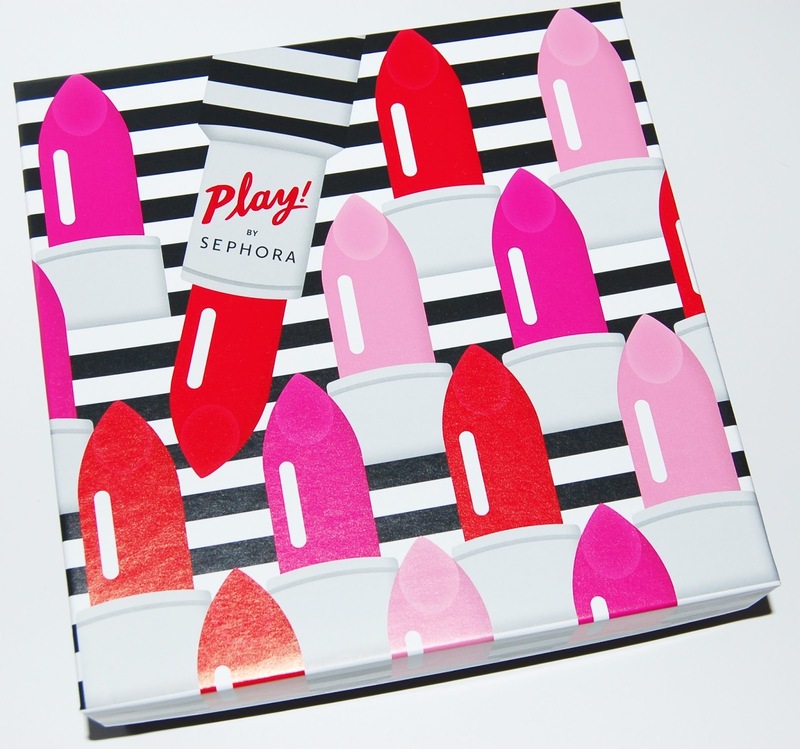 These are boxes full of complimentary products sent to you to review the items on your blog and/or social media accounts. 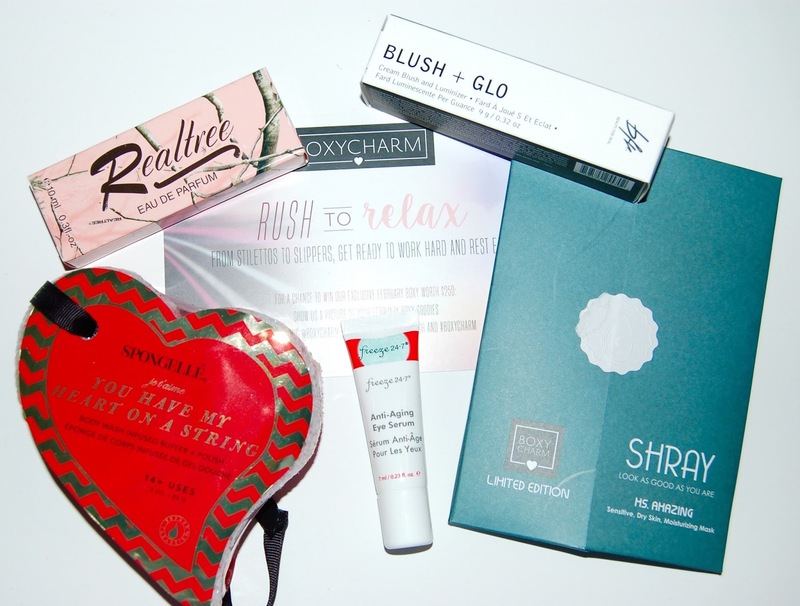 To qualify for a VoxBox, you need a decent Influenster score and you must be in the demographics selected for that particular VoxBox. 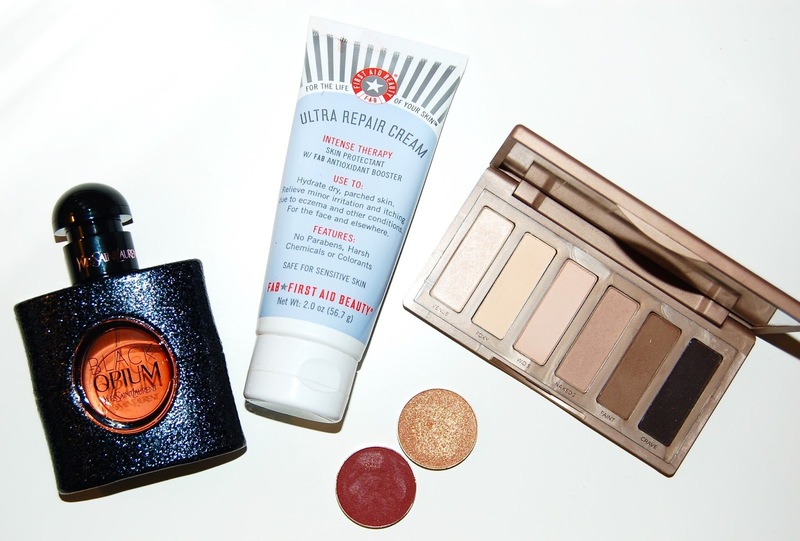 Here's everything I used up in January! Here's everything I was loving in the past month.